Classical music: Streaming gains even more momentum. 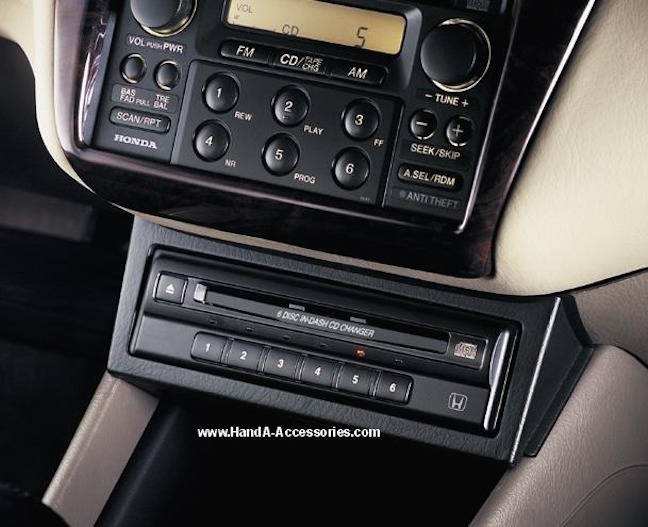 Korean carmaker Hyundai will abandon in-dash CD players and titan CD seller Naxos will launch a high-definition streaming service. Streaming seems the sound wave of the future. That’s what the news about sales and trends points to, anyway. Streaming through such services at Spotify or various app stores and retailers like Amazon.com looks to be the inevitable next step from CDs, just as CDs followed tapes and tapes followed LPs and vinyl (78, 45 and 33-1/3 RPM)-– even though vinyl is making something of a comeback among audiophiles because of its superior, less harsh sound quality. But consider some new developments coming out of Asia, which seems to be setting the trend for the dissemination of Western classical music more than Western culture or Western industry is doing in Europe and the United States. Then consider the fact that Naxos – the Hong Kong-based budget CD label that now dominates the CD industry – is about to launch a high-definition streaming service. The Ear has very mixed feelings about this news. He listens to all sorts of formats in the car — radio, CDs and iPods. 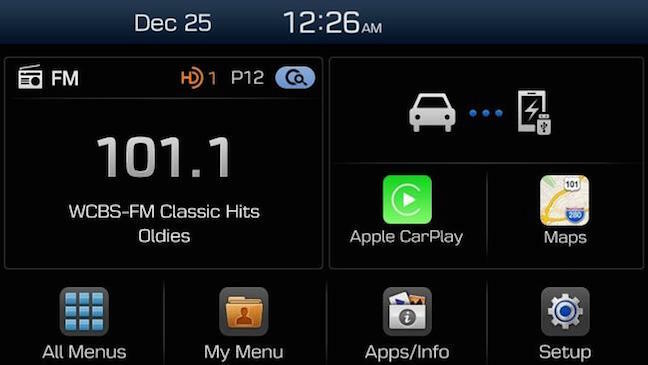 Would you buy a new car without an in-dash CD player, a car that relies only on wireless and streaming technology? And how dissatisfied are you with the sound quality of CDs versus streaming or other formats?